A recent Continental Honda blog spotlight of the new 2018 Honda Civic Hatchback says the biggest highlight of this new Civic is the all about interior cargo space. The 2018 Honda Civic Hatchback features a sporty design and boosts 25.7 cubic feet of cargo space behind its second-row seat which is great for sports gear or groceries. The second-row seat opens up to allow for 46.2 cubic feet of cargo space for bikes and even furniture. 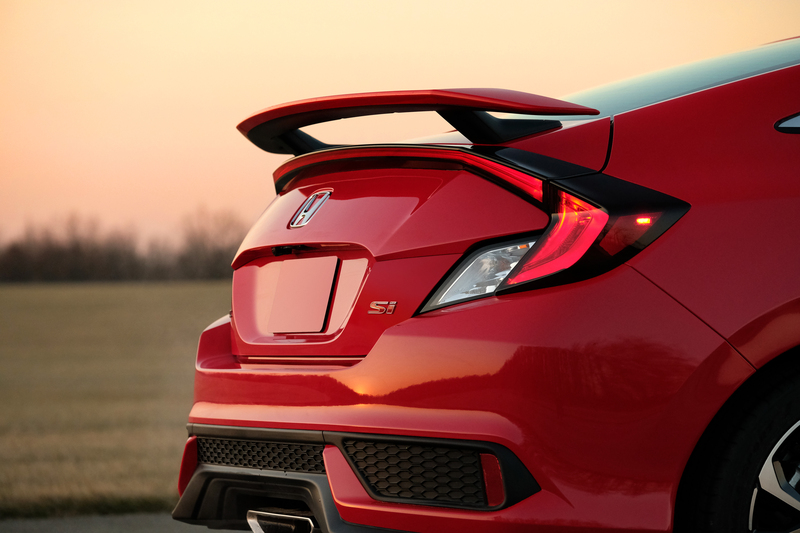 The 2018 Civic Hatchback's 1.5 turbocharged I-4 engine provides 174 horsepower along with a sporty exterior featuring a bold front grille, sloped back end, front-facing arches and a dual outlet exhaust mounted on the rear bumper. Besides the roomy cargo space, the 2018 Civic Hatchback also has plenty of comfort features including leather seat trim, Dual-Zone Automatic Climate Control, five passenger seating and an available one-touch powered moonroof and heated front seats. The 2018 Civic Hatchback safety features include the Road Departure Mitigation System, Collision Mitigation Braking System, Adaptive Cruise Control and the Lane Keeping Assist System. Among the standard features on the 2018 Civic Hatchback are LED pocket lights, a tilt and telescopic steering column, center console sliding armrest and illuminated steering wheel-mounted controls.